On Friday The Orlando Business Journal reported on the new social gaming studio, to be known as Row Sham Bow, that is creating 60 “high wage” jobs in the Orlando area (also home to Tiburon). Job postings for the company began going up earlier this month. It is unknown at this time what if any impact would be had on the development of Madden NFL 12 or even if those individuals would be leaving immediately. 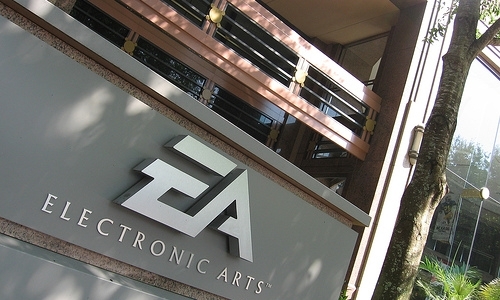 As of publish time request for comment from EA Sports had not been returned.